Playstation all stars: Kratos overpowered! conspiracy or coincidence? 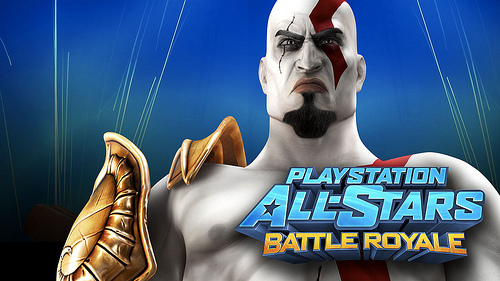 If you've played the recent PlayStation All-stars Battle Royale, you'll have certain to run into the God of War veteran Kratos in 98% percent of every online match and the supreme being is certain to give you a run for your money in the right hands. With Santa Monica now in full control of PlayStation all star's future, does that give their mascot ultimate power above the rest? 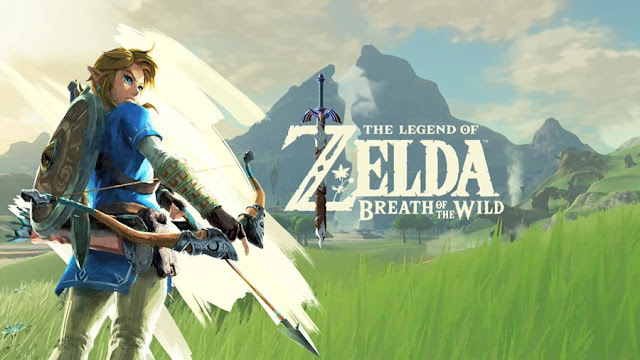 Since PASBR's debut onto the scene, some of the most buffed characters on the roster has dodged appropriate nerfs and Kratos breaks the scales literally. Is Santa Monica protecting their mascot purely out of motherly love or is this some evil diabolical marketing scheme to make sure everyone ends up using the all rounder, thus making him one of the best represented characters in the game?! Cue evil laugh. In Kratos defense, he's great for beginners and is a nice challenge occasionally. Either way Kratos is long overdue for a decent nerf in the speed and recovery department and hopefully we'll get that in the next scheduled patch. Right..? His grab is freaking annoying. But aye, 5 kills with parappa is way more satisfying that 10 with kratos. I obviously worked for it. Kratos is all about power. I have some respect for some Kratos players, the ones who actually know what they're doing and know good combos and stuff. But then you got those brain dead Kratos players who literally, I'm not even kidding, literally do nothing but forward square just to get their level 3. I think he's yes and no when it comes to over powered. Just nerf his forward square, or give him less AP gain, and he'd be fine.